I didn't change much from the Sketch design, other than adding the large Triangles at the top and bottom of the page. Sometimes too much White space scares me, and I have to fill it in! HA! 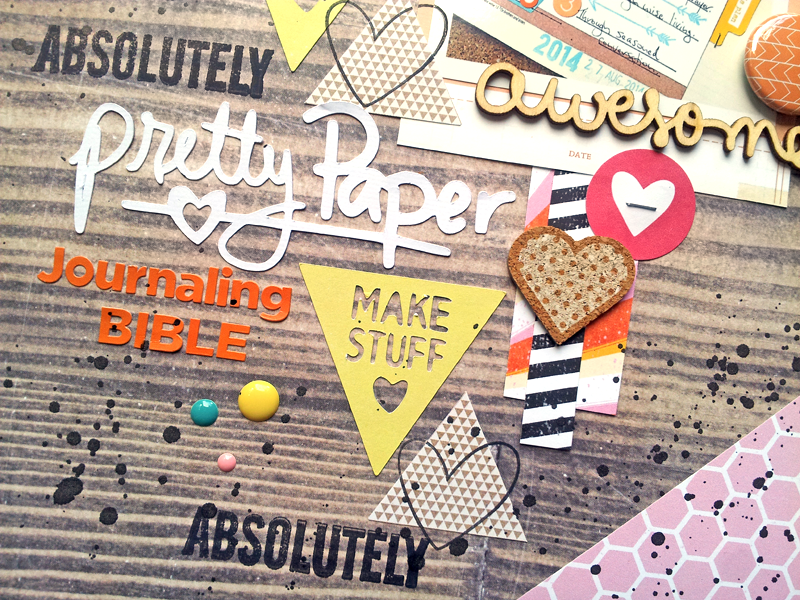 I used the Pretty Paper Please cut file from The Cut Shoppe for my title and the Triangle shapes. 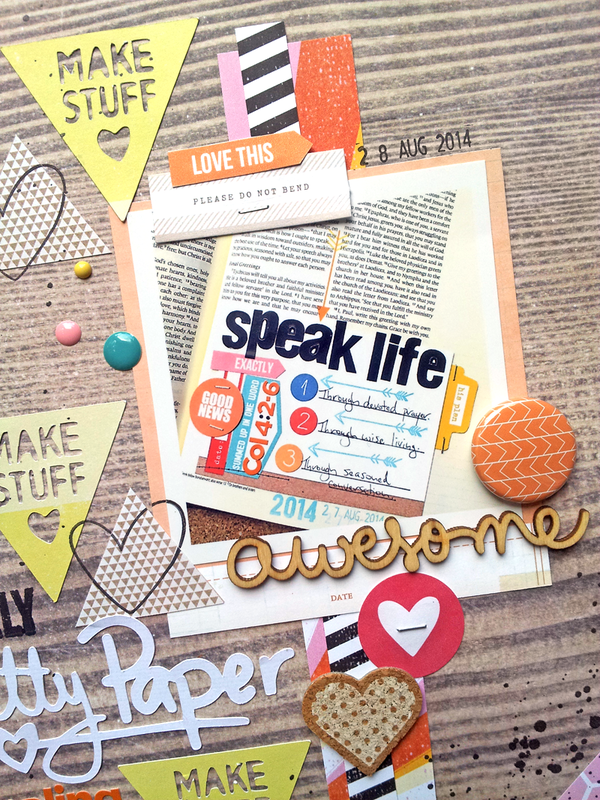 You can play along this month with Sketch #277 and have the chance to win a prize from our Sponsor, My Creative Scrapbook! 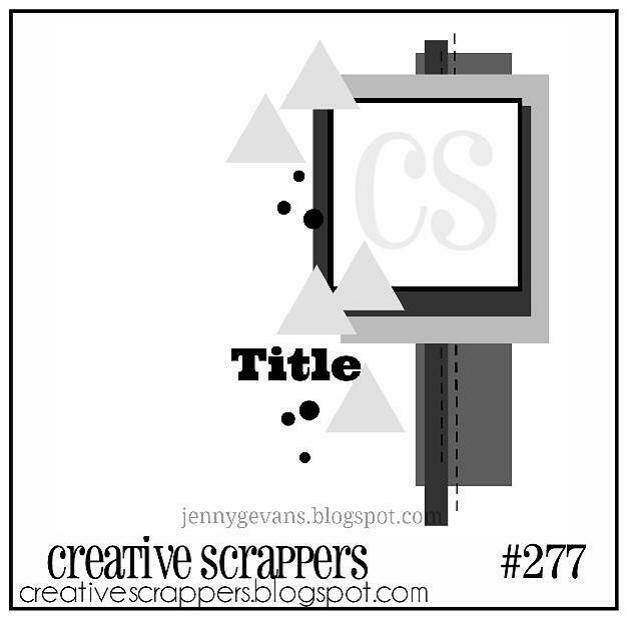 We also have the Wednesday Featured Layout and your layout could be chosen, just by linking up on the Creative Scrappers Blog! 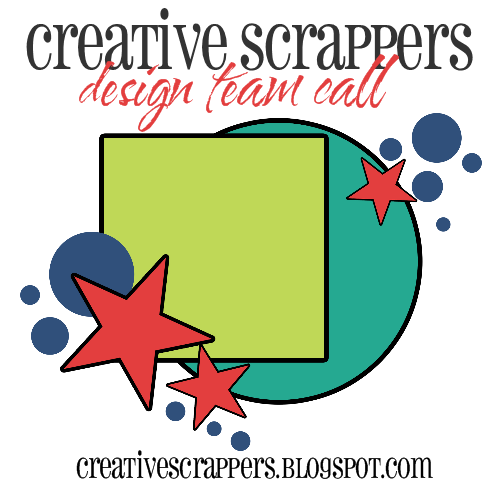 And did you know, that Creative Scrappers is having a Design Team call! 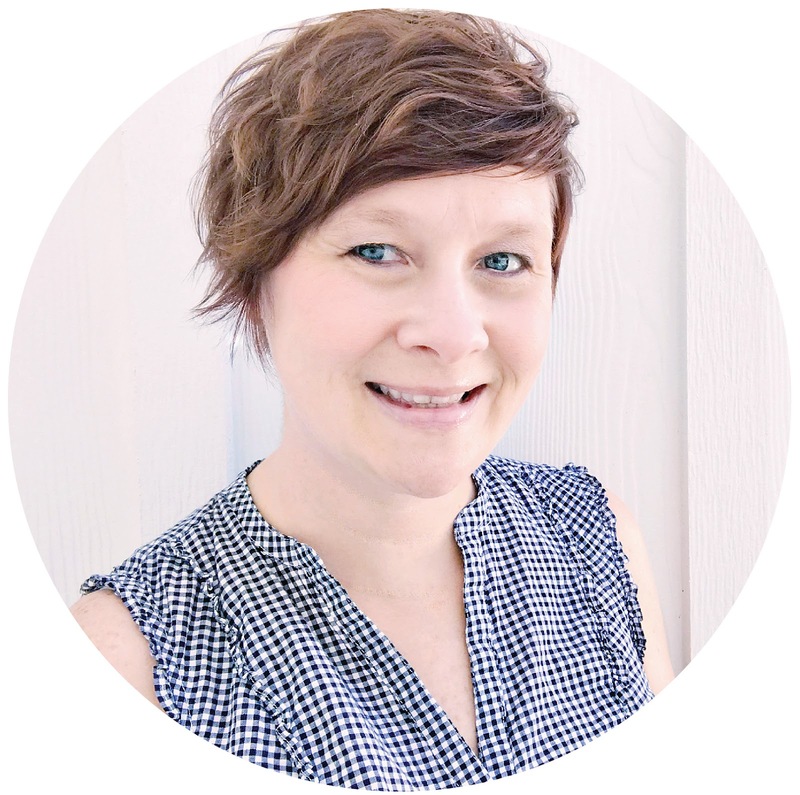 This is an awesome Team to be a part of, so make sure you check out all of the details HERE. The call ends on September 10th! 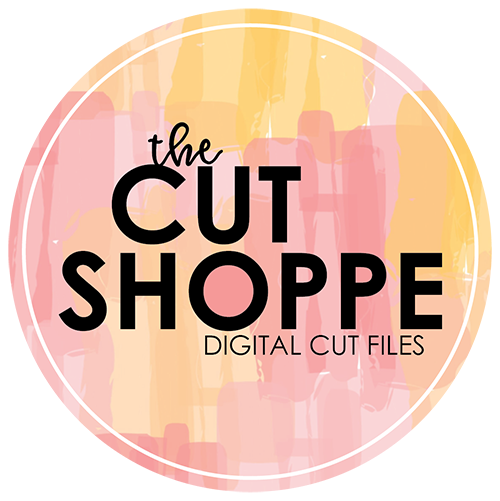 Pinkfresh Studio & Pretty Little Studio Blog Hop! American Crafts Blog Hop Winner!